Times Square bomb suspect Faisal Shahzad was indicted by a federal grand jury in New York Thursday on terrorism charges. 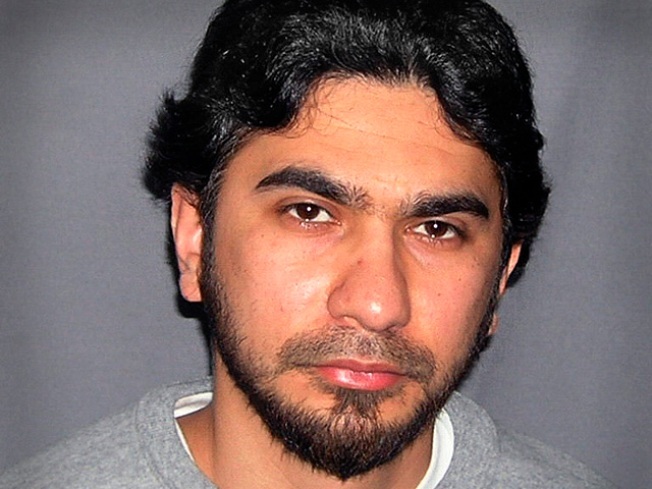 Shahzad, 30, of Bridgeport, was originally charged with five counts in connection with his alleged car bomb plot to kill Americans back on May 3. He is now facing 10 terror-realted counts including a new weapons charge. Officials have said Shahzad has confessed and detailed his alleged role. In addition to the terror counts, prosecutors added new weapons charges against Shahzad. The night he was arrested, a semi-automatic weapon he allegedly bought in Connecticut was left behind in a second vehicle. Investigators have said it appears Shahzad acted alone inside the United States although it is believed he received some terror training and support from extremists linked to the Pakistan Taliban. Shahzad is expected to be arraigned on June 21. Shahzad was charged with attempted use of a weapon of mass destruction, conspiracy to use a weapon of mass destruction, possession of a firearm during and in relation to a conspiracy to use a weapon of mass destruction, attempted act of terrorism transcending national boundaries, conspiracy to commit an act of terrorism transcending national boundaries, attempted use of a destructive device during and in relation to a conspiracy to commit an act of terrorism transcending national boundaries, transportation of an explosive, conspiracy to transport an explosive, attempted destruction of property by fire and explosive, conspiracy to destroy property by fire and explosive.